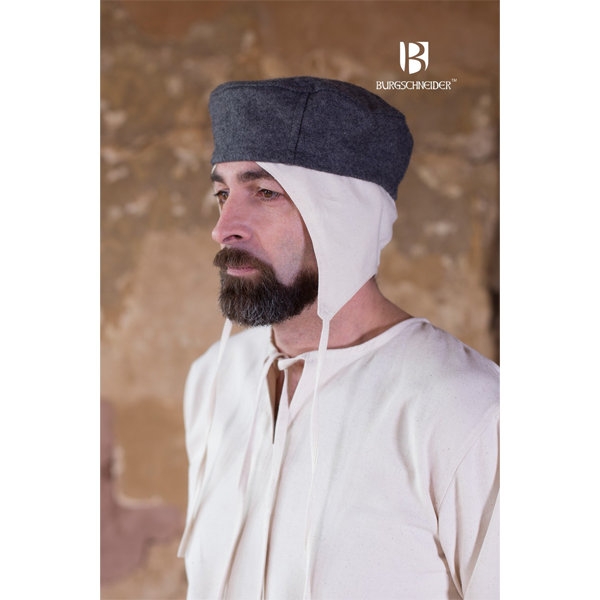 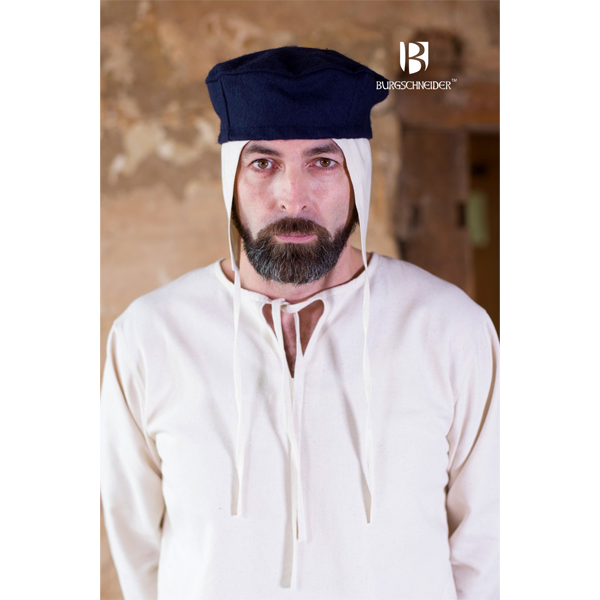 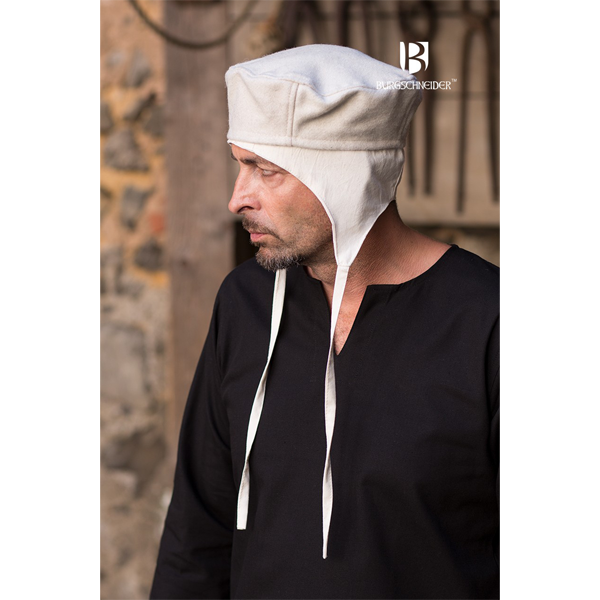 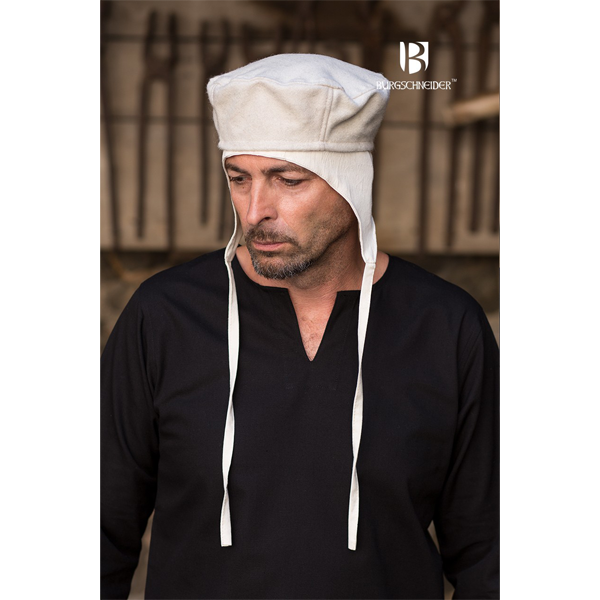 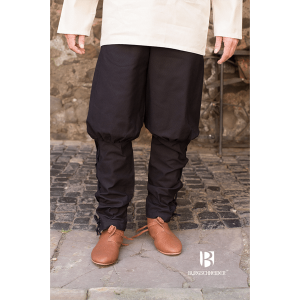 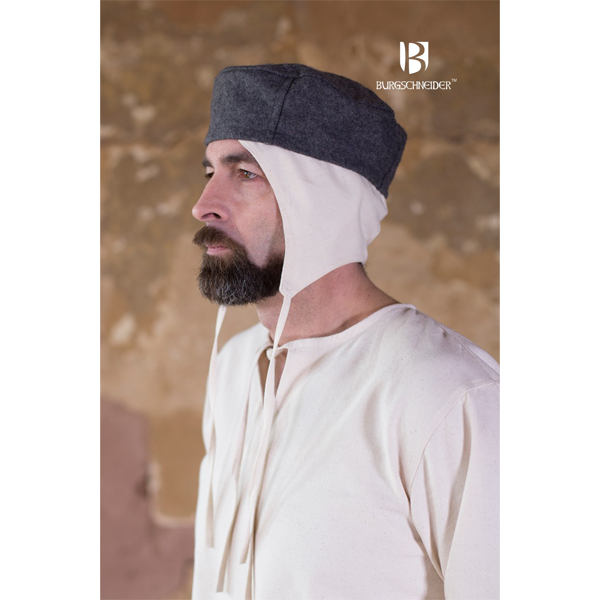 The Wool Cap Hugo is a simple medieval model that complements any robe. 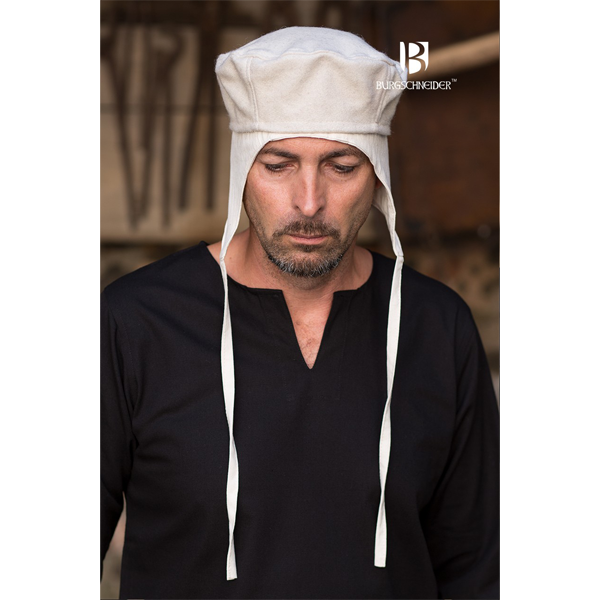 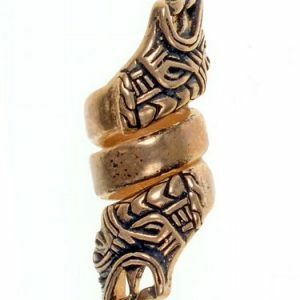 Depending on taste and weather, it may be combined with a hood, or just worn directly on the head. 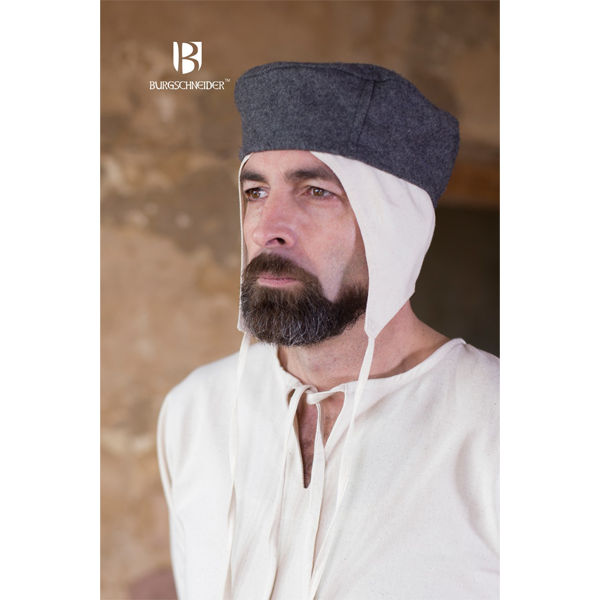 The cap is round,flat topped and made of robust felted wool. 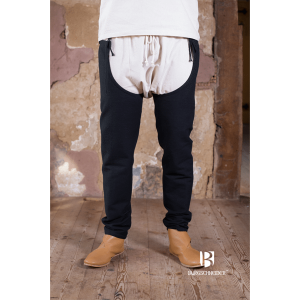 Availability – IN STOCK . 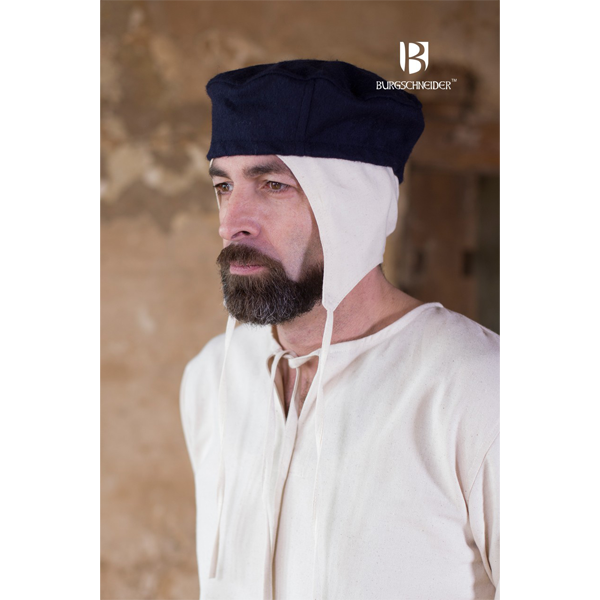 Please account for time zone differences and locations, if you place an order on a Friday afternoon it will not be processed until Monday morning UK time.